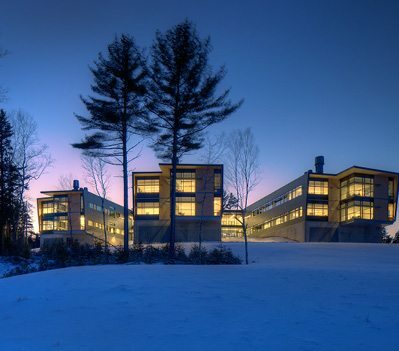 Bigelow Laboratory for Ocean Sciences’ new LEED platinum research campus has been recognized by R&D Magazine’s 48th annual Laboratory of the Year Award program with an Honorable Mention. Designed by Perkins+Will and WBRC Architect Engineers, this project is 1 of only 4 laboratory facilities from around the world to be honored in this year’s international design competition. The award will be presented at the 2014 Laboratory Design Conference on Thursday April 3 at the Westin Waltham Hotel. For more information on the program, visit www.labdesignconference.com.